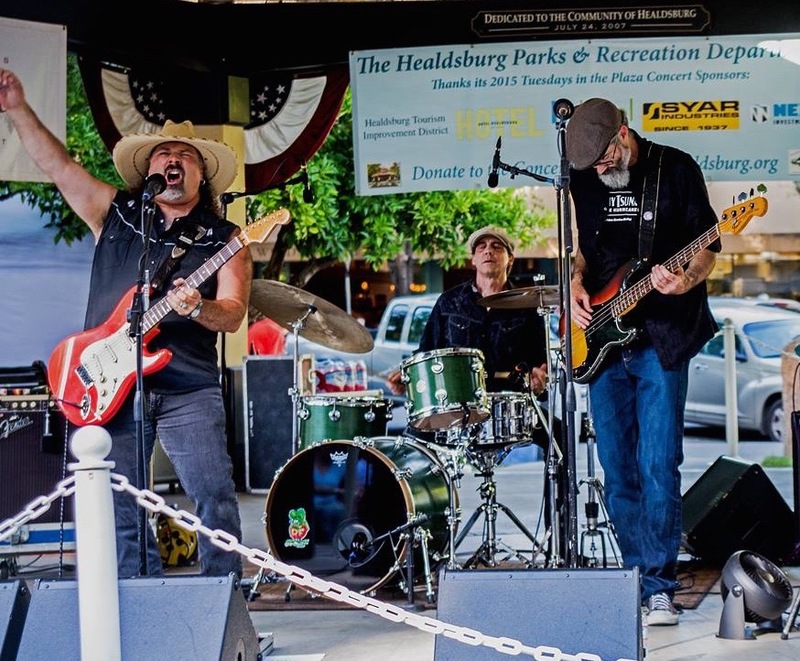 Join us at 527 4th Street in Santa Rosa on April 17, 2019 from 7:30-10:30pm for a night of dinner, hand crafted cocktails, dancing and a live performance by Johnny Tsunami & The Hurricanes! Upon seeing Stevie Ray Vaughan in the summer of 1984 & Buddy Guy the summer of 1986 it became quite clear that Johnny would abandon his aspiration to play like the likes of such rock guitarist like Eddie Van Halen, Randy Rhoads & Joe Satriani . From that time on Johnny would make it a lifetime goal to be the best "Texas-Style" guitarist in Sonoma County, Ca. Johnny no longer has that goal in mind. Instead he has put together a top shelf, smokin' blues band that features Paul Dowling on bass guitar & Steve DuBois on drums, who artistically contribute to the band 100%. Genre: American roots rock including Texas/Chicago Blues, New Orleans Boogie, Surf & West Coast Swing.